'I started my career really well, but I’ve had some ups and downs. So (I’m) trying to build on the momentum I have would be great,' said Adam Zampa. 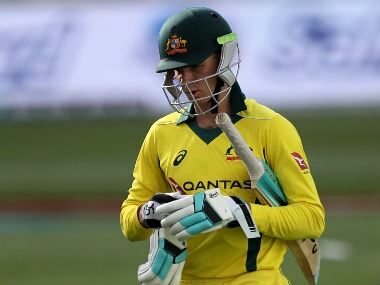 Melbourne: The clamour in Australia to include Adam Zampa in the Cricket World Cup squad has reached fever pitch after his strong series in India but the legspinner feels his place is far from assured. 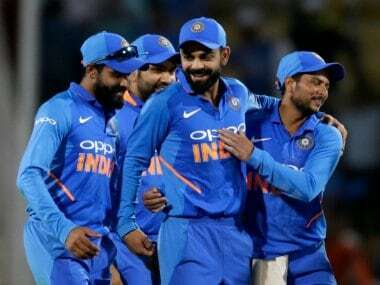 The 26-year-old from Shellharbour, New South Wales, played a key role in the 3-2 series comeback victory over Virat Kohli’s side, taking 11 wickets at an average of 25.81 to outduel India’s spinners on their own pitches and claim second on the wicket-taking list behind seamer Pat Cummins. 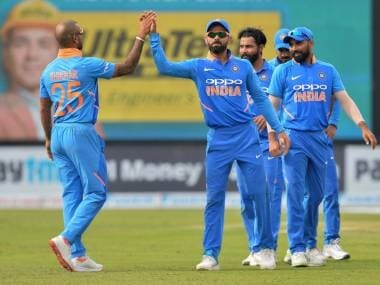 It was a far cry from Zampa’s first tour of India in 2017 when hard-hitting India all-rounder Hardik Pandya took to him with a gusto and declared he could “hit a six off him anytime”. “Throughout my short career I’ve found it can change really quickly,” Zampa told reporters ahead of Australia’s first training session in Sharjah ahead of the ODI series against Pakistan. “I started my career really well, but I’ve had some ups and downs. “So (I’m) trying to build on the momentum I have would be great — I know what it’s like to be in and out of the team and be dropped from the squad altogether. 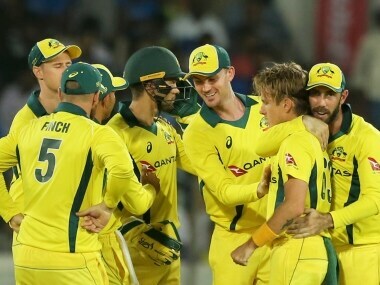 “We can’t bury our heads in the sand and just say we’re going with fast bowlers when spinners in world cricket, and in one-day cricket in particular, are being very, very successful,” selector Trevor Hohns said earlier this week. Batting team mate Shaun Marsh felt Zampa had improved “out of sight” in the leadup to the 30 May- 14 July World Cup. “It’s just his control now, he’s a bit more mature,” he said. “He’s got a bit more of an understanding of what he’s trying to do out there.